Above and Below is a rough and rhythmic roller coaster ride seating five survivors in their daily hustle through an apocalyptic world. 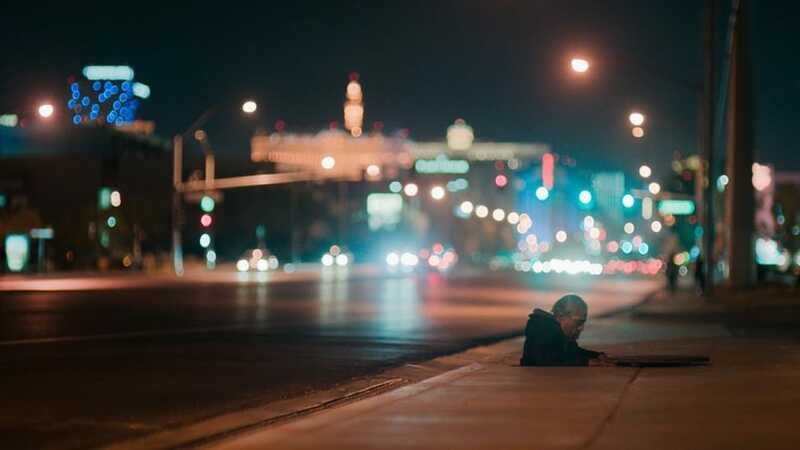 A journey of challenges and beauty in uncomfortable places: Rick &amp; Cindy, Godfather Lalo in the flood channels deep down under the shiny strip of Sin City. 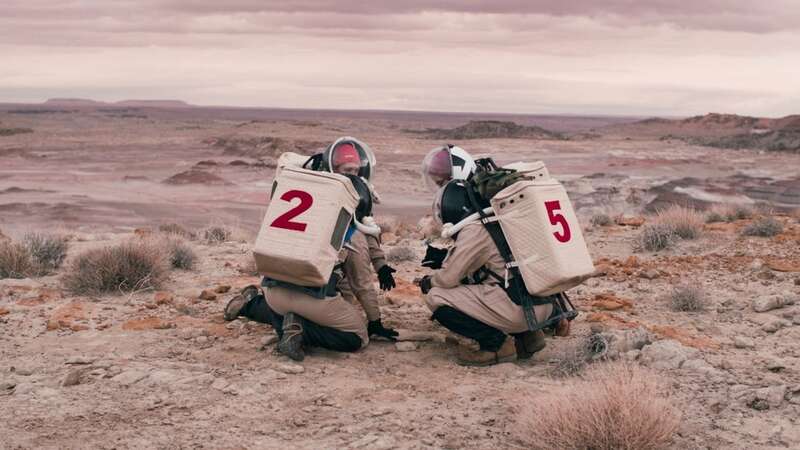 Dave in the dry and lonesome Californian desert and April in simulation for a Mars mission in the Utah desert. Through the hustle, the pain and the laughs, we are whisked away to an unfamiliar world, yet quickly discover the souls we encounter are perhaps not that different from our own.